This book is a continuation of the enterprise which the author began with 'The Language of Morals and Freedom and Reason'. In the present work, R.M. 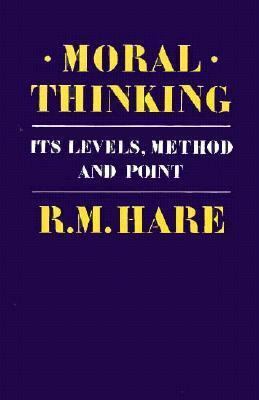 Hare has fashioned, out of the logical and linguistic theses of his earlier books, a full-scale but readily intelligible account of moral argument.Hare, Richard M. is the author of 'Moral Thinking It's Levels, Methods and Point', published 1982 under ISBN 9780198246602 and ISBN 0198246609.